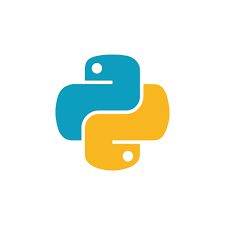 Udemy offers a course by Frahaan Hussain entitled Python Programming Bible | Networking, GUI, Email, XML, CGI. The course will teach you how to navigate through one of the most popular programming languages, Python 3. Some of the biggest companies in the world use Python including Facebook, Microsoft and Apple. With over 44,000 students enrolled in the course since August of this year, 2018, and over 700 ratings with an overall rating of 4 stars, it’s no wonder why this is a best selling course. I’ve stumbled upon a coupon that will make this course 100% free! From $99 to $0, not bad. Chances are Udemy already applied a coupon to your order. Remove it.